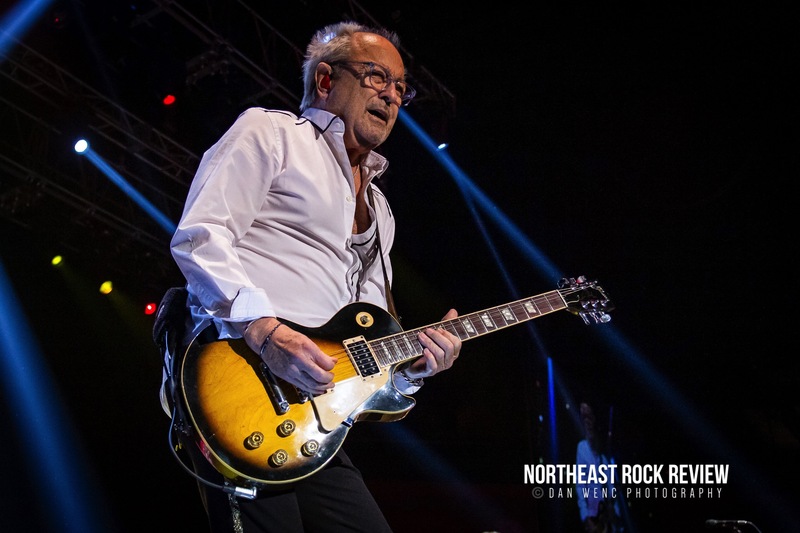 On this episode of Westwood One’s Rock Talk With Mitch Lafon, new interviews with Foreigner’s Mick Jones, Mike Tramp and songwriter Jim Vallance. Alan Niven co-hosts. Mitch’s first interview is a quick ten minute hit n’ run chat with Foreigner’s Mick Jones. They discuss the upcoming Jukebox Heroes musical, Lou Gramm’s ‘retirement’, the future of Foreigner including more reunion shows this summer and going on without Mick, supporting the Shiner’s Hospital, the upcoming Rainbow ’78 DVD, the Cold As Ice Canadian Tour and more. In Mitch’s second interview, Mitch talks with former White Lion vocalist Mike Tramp. Mike discusses being in regular contact with guitarist Vito Bratta, KISS & Paul Stanley, vocal issues, his new album Stray From The Flock, leaving America, his debut with Mabel, being a 15 year old ‘rock star’ and parental support, the end of White Lion is final, opening for KISS, the PRIDE album, rock n’ roll is ‘the big swindle’ and much more. The episode concludes with song writer extraordinaire, Jim Vallance. They discuss Jim’s approach to songwriting, working with the greats (Bryan Adams, Scorpions, KISS, Ozzy, Aerosmith, Alice Cooper and so many more, the Broadway musical (Pretty Woman) that he scored with Bryan Adams, being a ‘song doctor’, meeting Bryan Adams, how does streaming affect the business of being a songwriter, Bryan Adams’ Reckless album, playing drums on different songs, getting Lou Gramm to do background vocals, receiving the Order Of Canada award, his mantra, and much more.